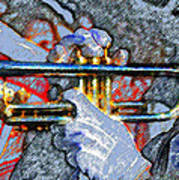 There are no comments for The Trumpet Player. Click here to post the first comment. 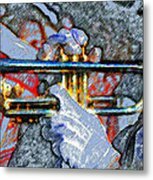 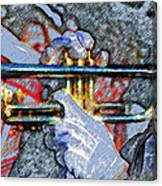 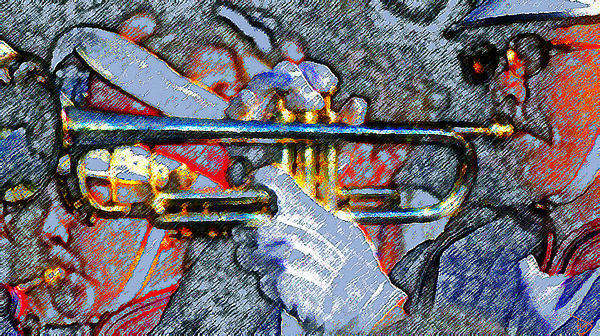 Artwork of a marching bands trumpet player and his white gloves, signed.